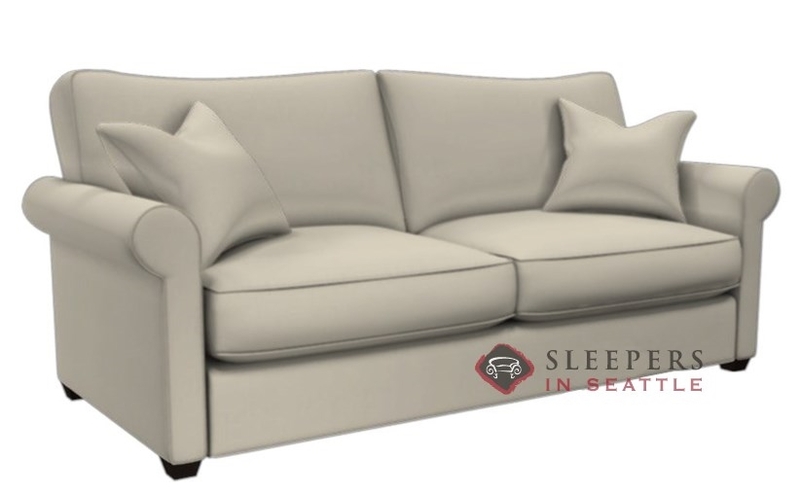 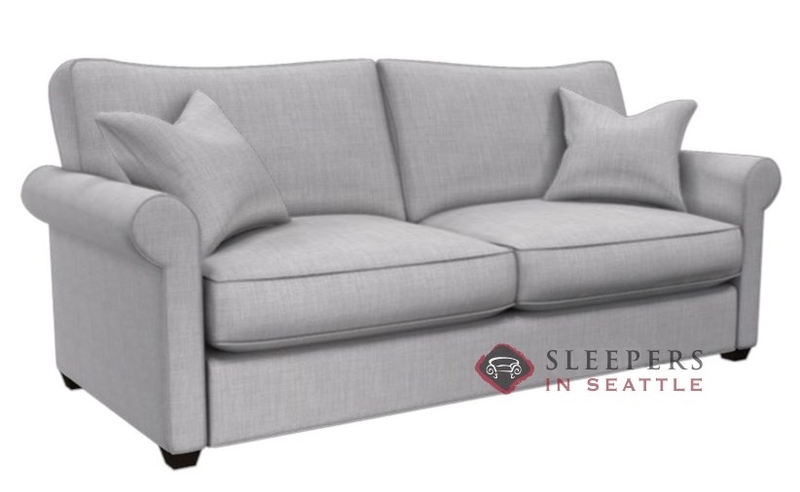 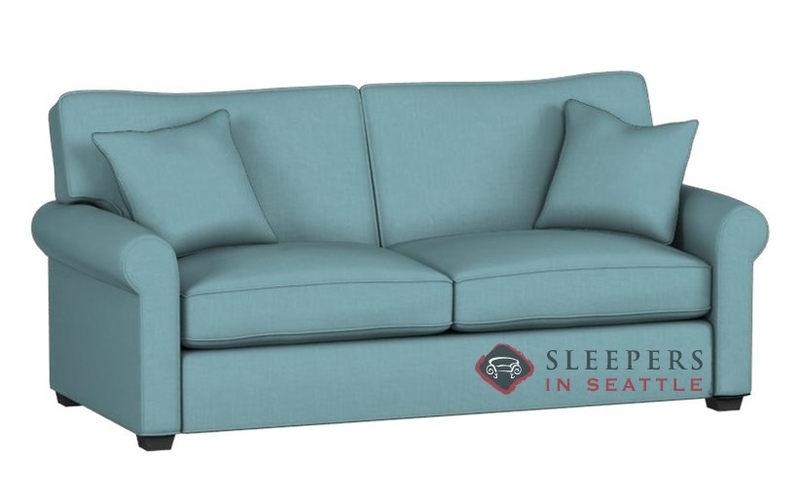 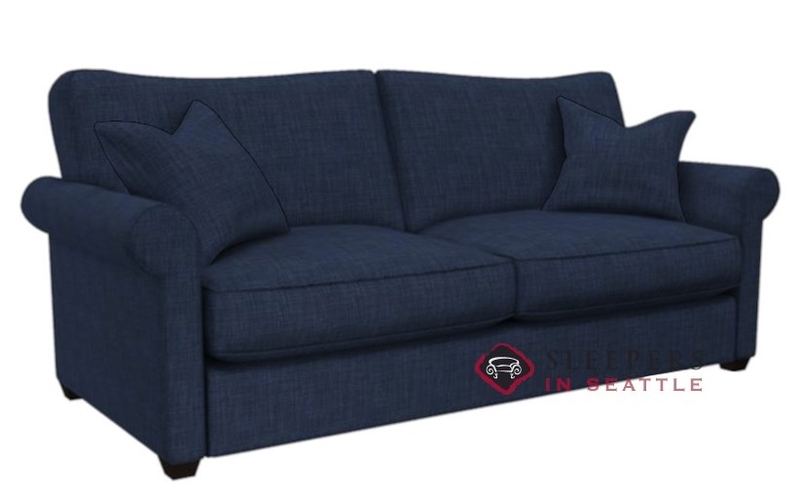 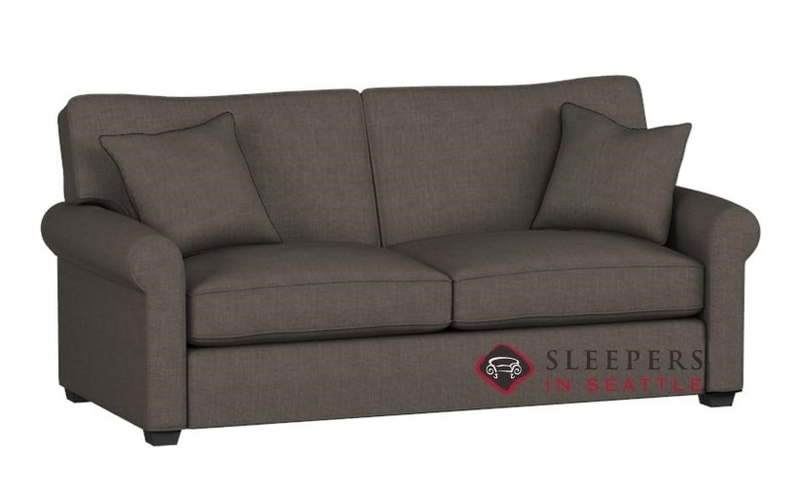 Stanton's new 225 model offers Down Feather Seating and merges modern lines with a traditional slant, adorning strict rolled arms with welted detail, and a huge number of fabric options to customize the piece for your own style and eye. A lifetime warranty backs this 225 Queen Sleeper, made just outside of Portland, Oregon. 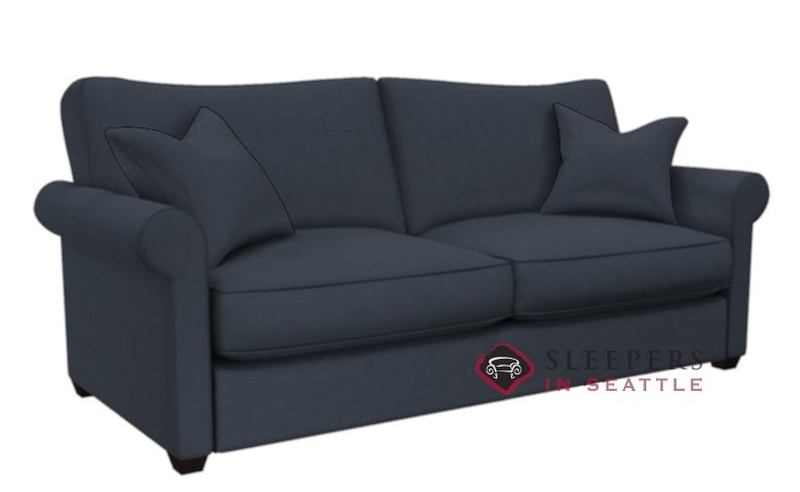 American manufacturing ensures unmatched quality and comfort, and the slim rolled arms allow for traditional placement in the most modern (read: small) condos and apartments. 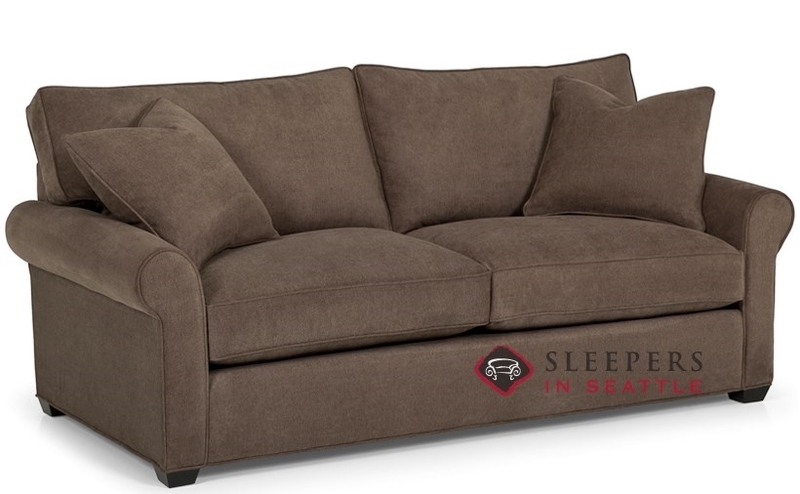 The 225 is just what we needed. 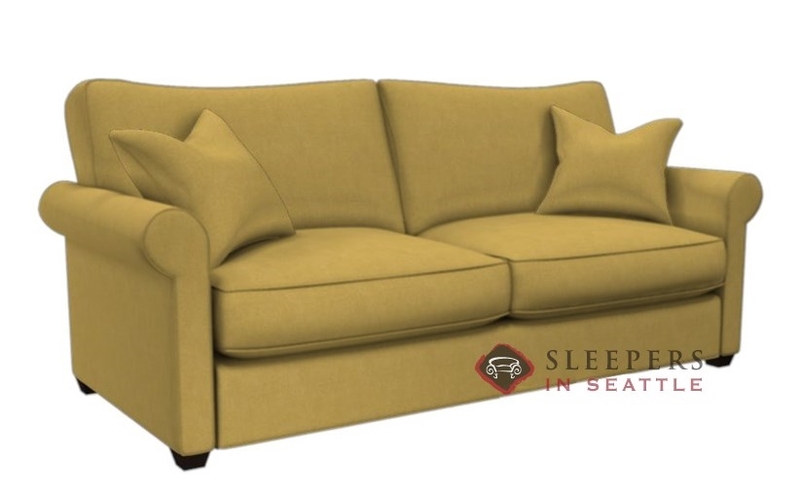 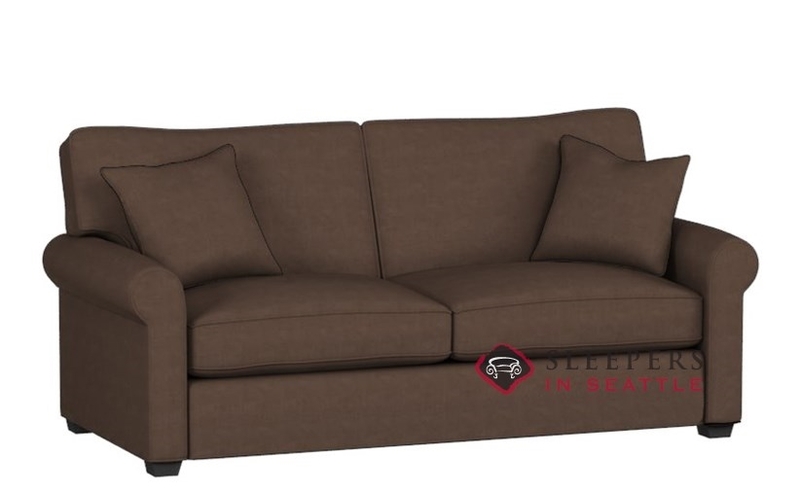 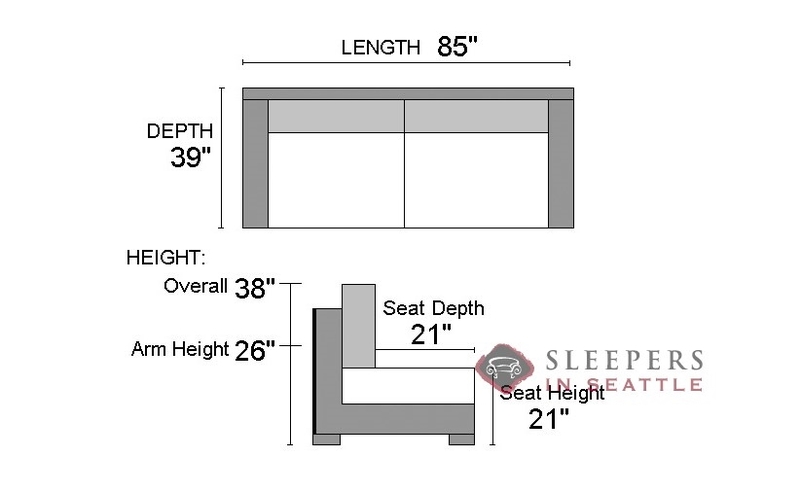 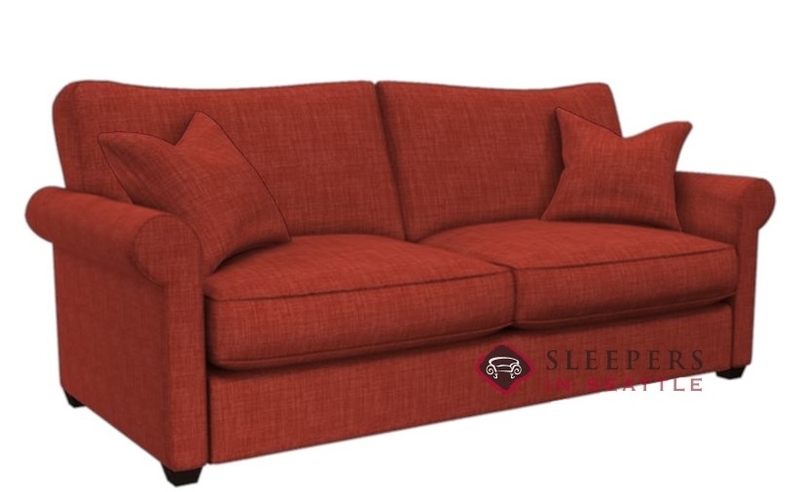 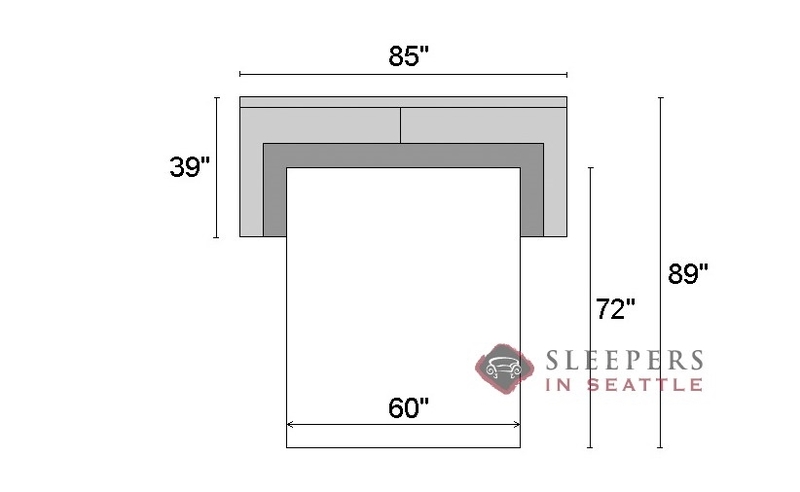 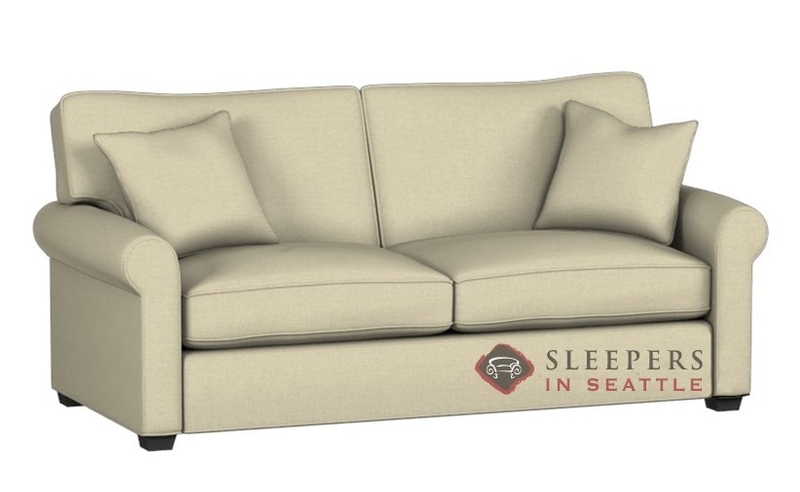 A simple couch with a top of the line sleeper. My nephew is living with us while my brother in law is overseas, and I didn't want the poor kid to sleep on a couch forever. And I didn't want him to sleep on some floppy trash sleeper either. We needed a new couch anyways so it all worked out.